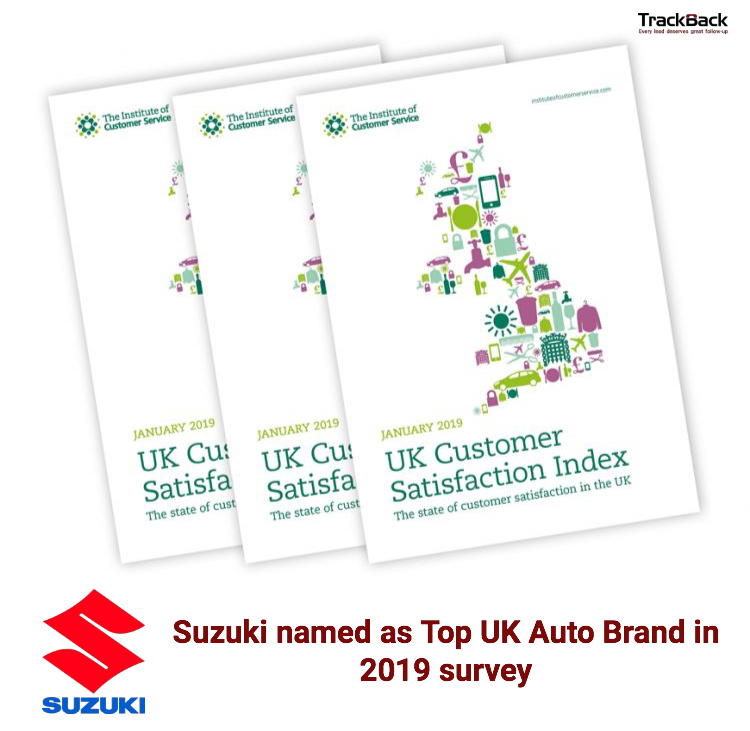 The latest UK Customer Satisfaction Index (UKCSI) report produced by the Institute of Customer Service has revealed that TrackBack users, Suzuki UK, has been ranked as the best automotive brand. The research asks 45,000 consumers to rate their experiences of dealing with nearly 260 different companies across 13 sectors, including those in the motor industry. As well as reporting an overall index score based on customers’ responses, this report includes index scores for five distinct dimensions of the customer experience: Experience, Complaints, Customer Ethos, Emotional Connection and Ethics. With an improved overall Index score of 83, compared to 81.5 last year, Suzuki climbed 29 places versus the 2018 Index to 15th position across all companies measured and to 1st place for any of the 24 vehicle manufacturers listed. 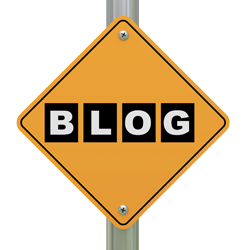 TrackBack have partnered with Suzuki UK for over 2 years. Our lead follow-up tracking and reporting services help facilitate the delivery of best-in class performance across their dealer network and we are delighted to see their commitment to Customer Service recognised.